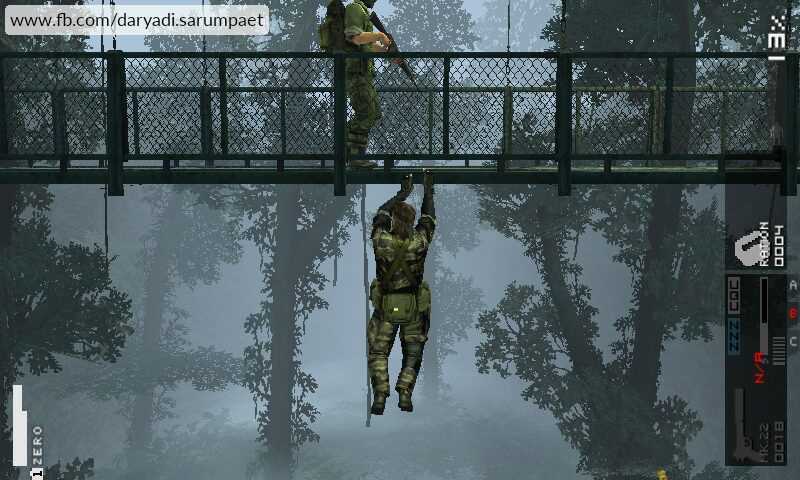 Metal Gear Solid: Peace Walker is a game released exlusively on Playstation Portable (PSP). 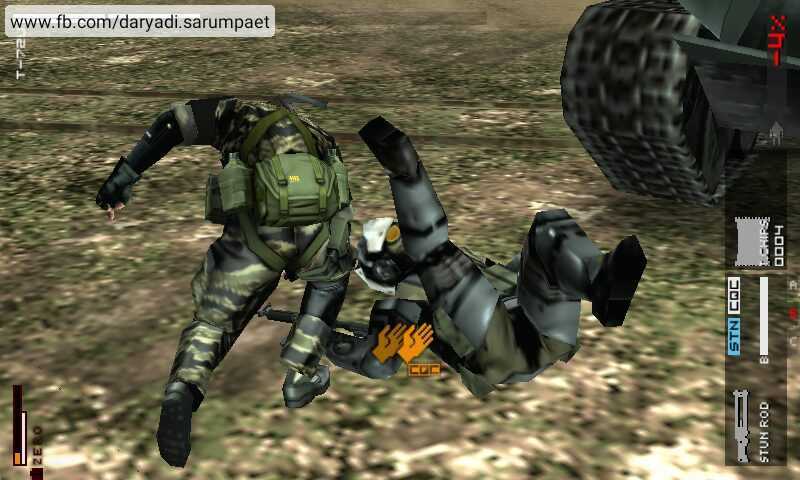 Actually I'm not a big fan of Action – shooter game genre, but Metal Gear Solid Peace Walker was the first game that made me think that an Action shooter game could give us such an amazing time when our body are pumped with adrenaline when playing them. 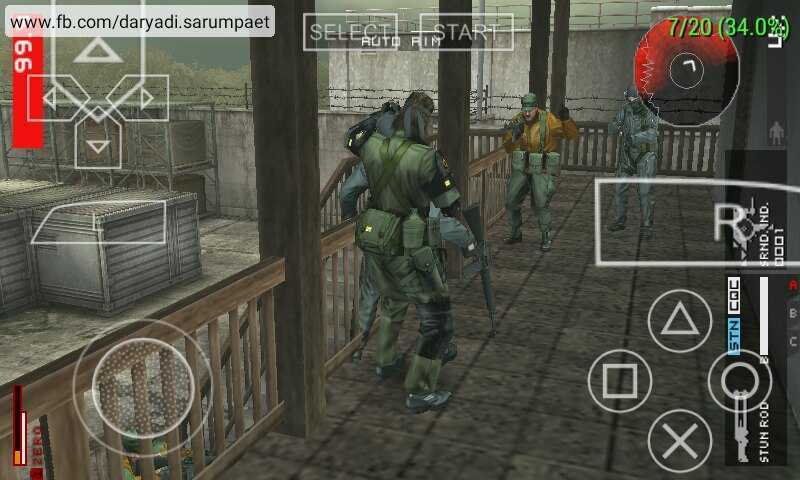 Metal Gear Solid: Peace Walker is the best game and best advanced graphic PSP game I ever played, after Dissidia Duodecim Final Fantasy. 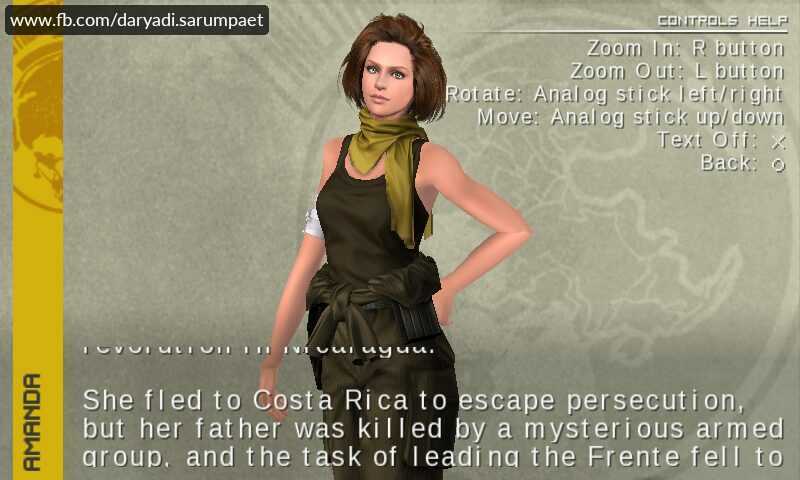 The freedom of movement, advanced NPC behaviours, screen effects, graphic effects, epic boss battle, Metal Gear Solid Peace Walker is the most advanced game ever created for Playstation Portable. 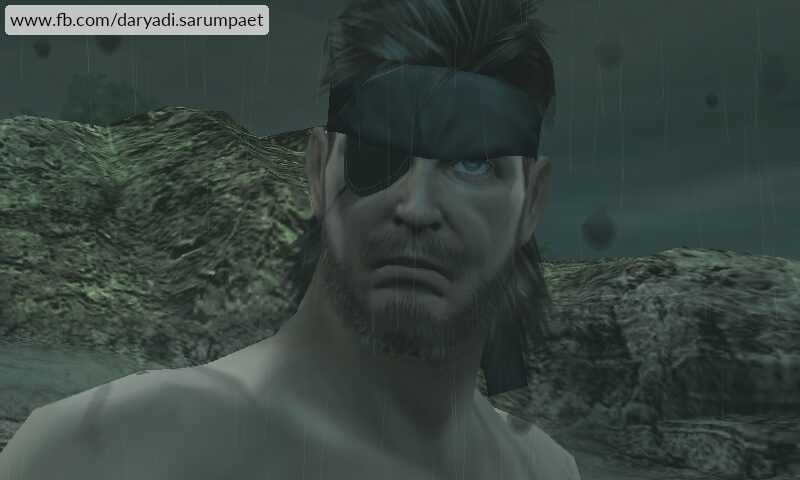 You as Snake, is the big boss of MSF (Militaires Sans Frontières), the soldiers who now become a group of mercenaries without nations left in the shadow of post-world war 2 peace era. Start from your headquarter and prepare your armories and jump to the missions available to get in action! Ummm sorry, could you all come back to kill me later, please respect our privacy you know? LOL. There are "101" ways to finish your mission. 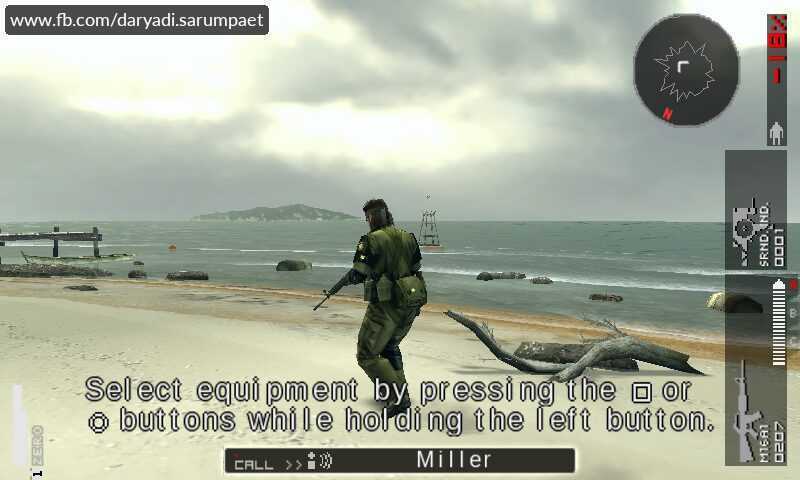 Metal Gear Solid Peace Walker PSP game will take you on a real action-stealth world. Stay in the shadow, and carefully choose your movement is the key. "Found you!". 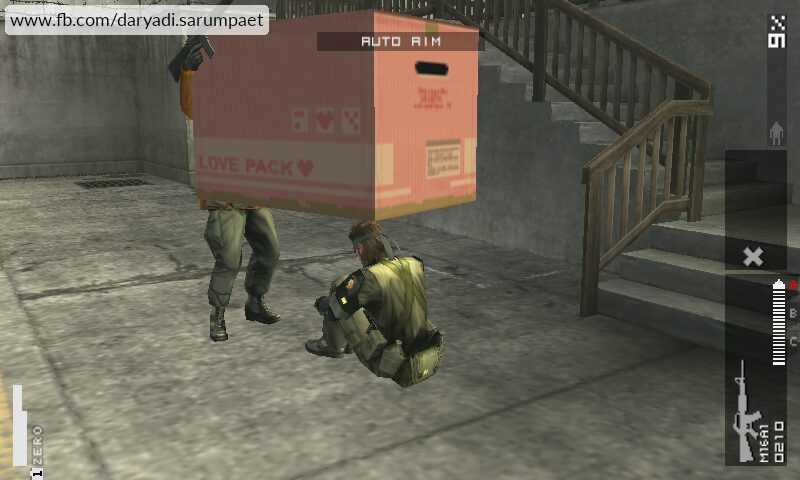 Haha, this also what makes Metal Gear Solid Peace Walker the best, there's always a room for humor in every chances. Send your soldiers to conflict zones and gather intel data to build new futuristic weaponries and growth the MSI headquarter. There are a bit of simulation-management element in this game when you manage your soldiers and send them to missions. 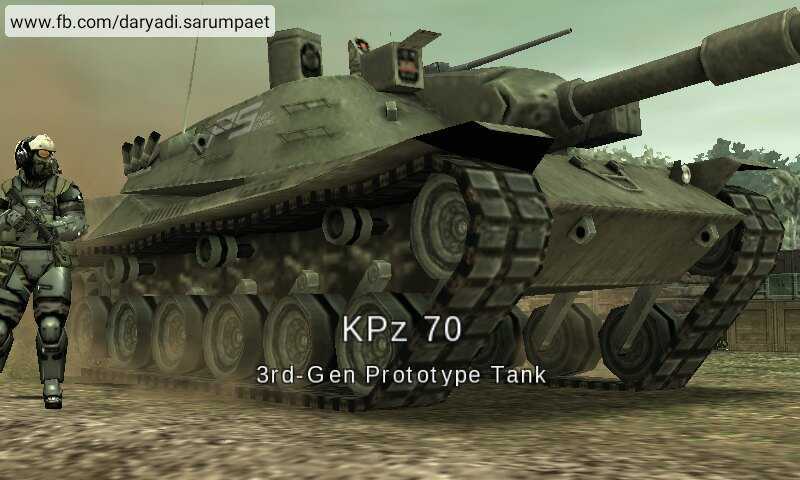 Choosing the right soldiers with their specialties and best combat vehicles are the key of success in their mission. 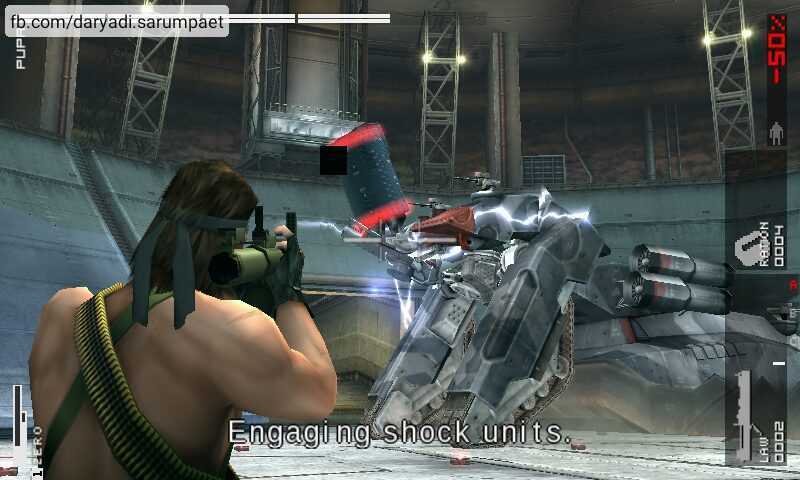 The boss battle in Metal Gear Solid Peace Walker PSP game is epic! 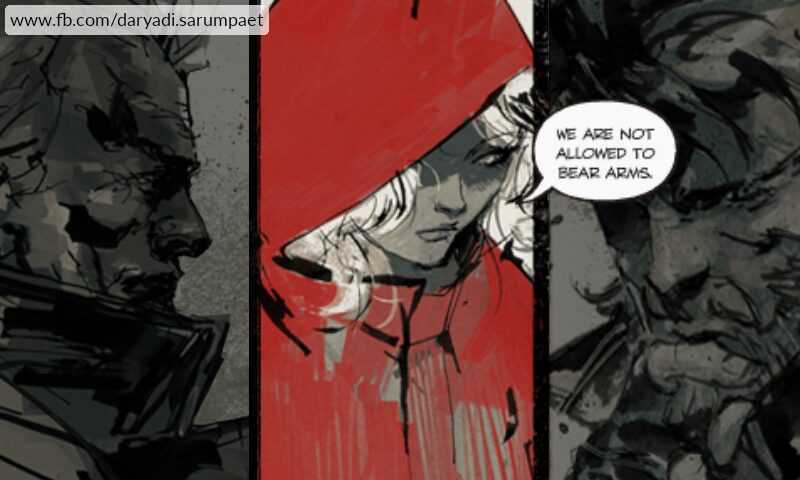 When you are the first time going to face the boss, you will feel hopeless start from the start. You need to analyze and find their weak spot if you want to finish them, otherwise, it is a mission impossible to pass through them. MSF or Militaires Sans Frontières is a group of mercenaries formed of ex soldiers of world war 2 who has no home to go. One day, MSF is visited by a "client" who come asking a request of aid about the tiranny conflict crisis in their country, Costa Rica. 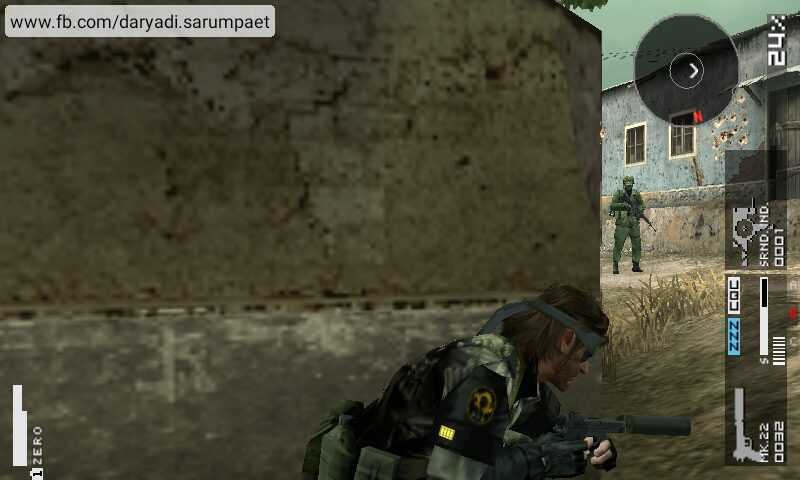 Comments (0) in "Metal Gear Solid Peace Walker PSP Game on Emulator"